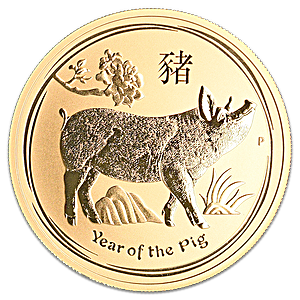 This 1 oz gold bullion coin from the Perth Mint celebrates the 2019 'Year of the Pig' in the Chinese Lunar calendar, and is part of the Mint's Australian Lunar Series II coin releases. 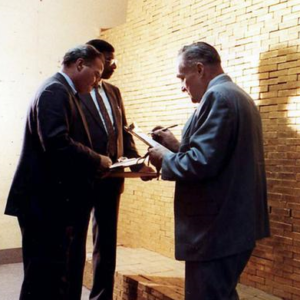 The 2019 Lunar gold bullion coin has a gold purity or fineness of 0.9999, and is essentially pure gold. There are 12 animals In the Chinese Lunar calendar (Sheng Xiao) with a different animal representing each year in the 12 year lunar cycle. Those born in the Year of the Pig are said to be friendly, generous, loyal, trusting, and sincere. The reverse of the coin features a striking image of a dappled pig amid stylized foliage, rocks and a branch with a peony flower. Above the image is the Chinese character for Pig and encircled below the words 'Year of the Pig'. 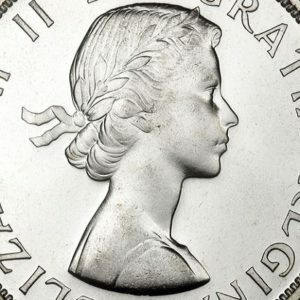 The obverse of the coin features a head portrait of Queen Elizabeth II, Australia's monarch, designed by Ian Rank - Broadley, with the words 'ELIZABETH II' and 'AUSTRALIA' encircled above. 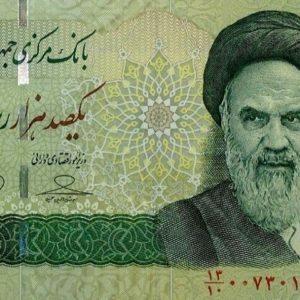 Below the portrait, are specified the coin's year, 2019, along with the weight 1 oz, and the coin's gold purity '9999 GOLD'. The 2019 Year of the Pig 1 oz gold coin is legal tender in Australia with a face value of AUD 100. Each 1 oz gold bullion 2019 Lunar series coin is delivered in an original coin capsule and the 1 oz Gold Lunar Pig is limited to a maximum mintage of just 30,000 pieces.